Il Reselgit® is produced, always operating on the formulation, even in microcellular structure, with closed cells and partly open, maintaining the same high characteristics of the compact type. 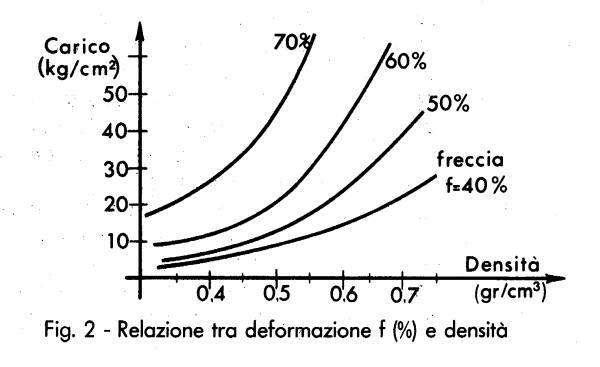 With this type of structure has the possibility to use it advantageously as suspension, high volume compressibility (% reduction dell'80 initial height with maximum lateral expansion contained within the 40%). 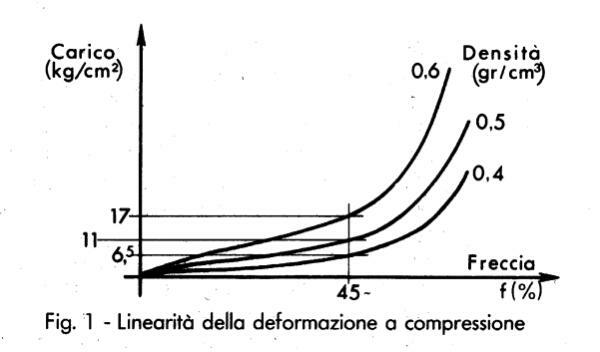 In fact the Reselgit® microcellular allows a gentle damping especially in the initial phase until an arrow of 45%, as can be seen from the diagram Fig. 1, in the presence of linearity between load and deformation. The Reselgit® microcellular can be realized with different densities, each with a distinct elastic modulus (diagram Fig. 2), thus allowing to obtain, established the load, the arrows of compression desired. 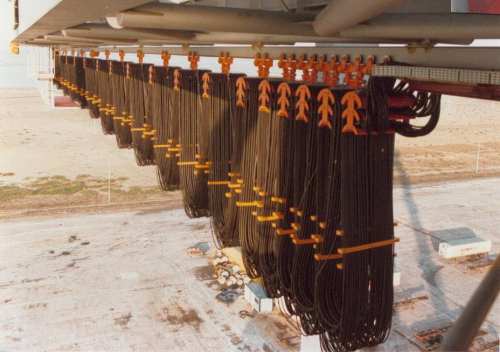 These behaviors are clearly different from that of an elastomer rubber as can be seen from the diagram Fig. 3. With this formulation, as already said for the compact, the Sinergit, is available for the realization of finished pieces, with or without embedded metal elements. Maximum elasticity, damping sweet, low yield energy. The rings individually or in packs bear also opposed stress axis angles (eg. Oscillating sopsensioni, torque limiters). 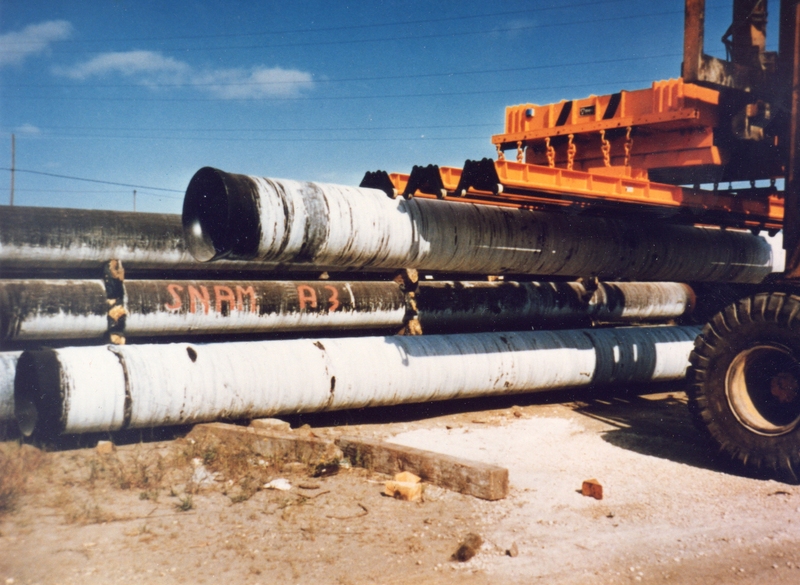 Arrests for rollers, of varied shape, stop or divert the loads along transport lines, silently and without subjecting them to excessive stress. 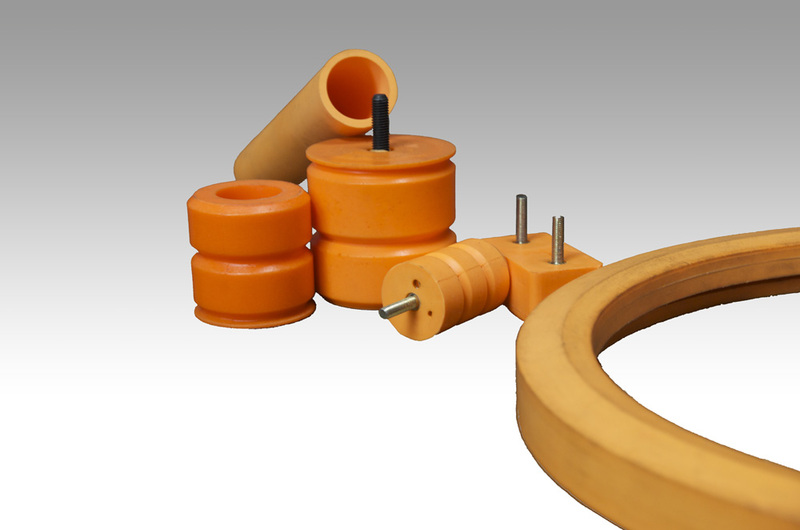 Also damping at high frequencies, elasticity even after prolonged load, high compressibility. 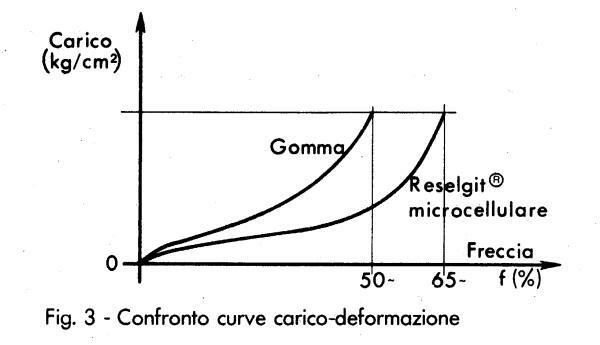 Of simple geometric shape can, for their microcellular structure, provide high performance: regularity of the curve deformation force, ie sweet damping and long stopping distance. High quality and durability. With the Reselgit® microcellular is convenient to build those articles if they have to withstand environmental conditions unbearable for rubber. The low specific weight of the microcellular structure allows a relatively low cost.